In a fortnight, about 200 startups will take the stage to present their solutions to the audience during the Startup DAYs in Bern. The shortlist comprises of startups from more than 20 countries across the world. They will compete to win CHF 100,000. Preparations for the annual Startup DAYs are underway. With the focus on internationalisation, the event is offering startups from all over the world the opportunity to win CHF 100,000 in cash and in-kind prizes. The selection jury has now revealed a shortlist of startups that will participate in the pitching-battles competition. The list comprises of more than 180 startups categorized under five tracks: 38 in autonomous systems, 49 in Healthtech, 32 in sustainable tech, 27 in fintech and 41 in content & channels. Countries that are represented include; Switzerland, United States, Israel, Germany, New Zealand, France, United Kingdom and 15 other European countries. During the first day of the event on 25 September, the startups will present a 3-minute pitch to the jury formed by investors, corporates and subject matter experts - followed by a Q&A session. An expert jury will select the best 30 startups that will proceed to the final round. These will also be invited to the investor DINNER. On the second day, the semi-finalists will present their solutions to a wider audience comprising of other startups, supporters, investors, and enthusiasts. A jury will select the best startup in each vertical and finally the public will vote for the winner. The first winner will receive a cash prize of CHF 50’000. The second, third, fourth and fifth winners will receive an in-kind prize of CHF 18’000, CHF 18’000, CHF 9’000 and CHF 5’000 respectively, alongside support from various partners. The detailed short list of startups is available on the event website. 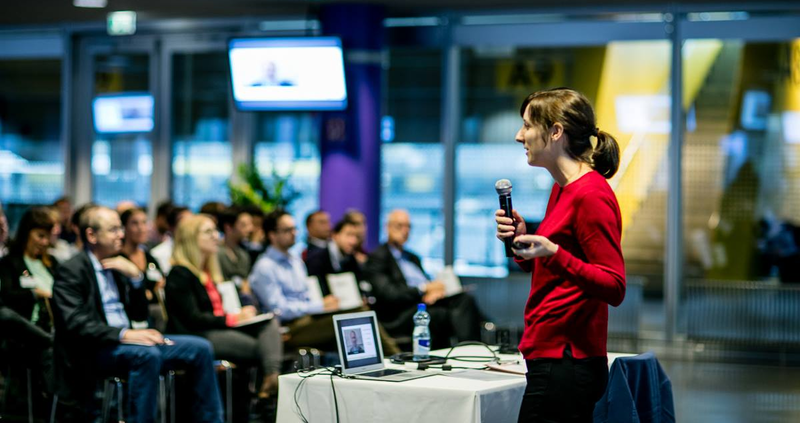 The Startup DAYs will take place this year on 25 and 26 September in Bern. You can find all the highlights of the event on the website.